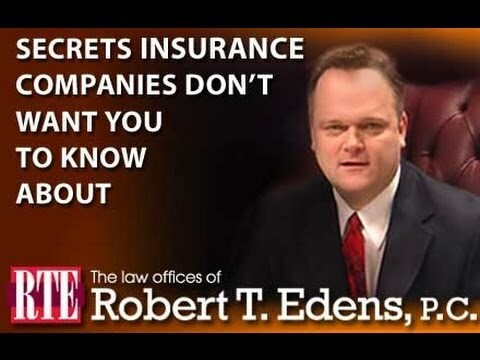 Posted 1:43 am by Bob Edens & filed under Personal Injury Lawyer . Carnivals are exciting places to spend a weekend with your family and friends but if an accident occurs, it could turn your enjoyable experience into a traumatic one. Most of the rides within such carnivals are mobile rides, which are set up only for a small period of time. This means that these rides might not get the adequate amount of safety checks, unlike proper amusement park rides, which are developed and operated under strict scrutiny. Therefore, whenever you step on a carnival ride, you are exposed to the risk of being injured. Many people who are injured due to carnival accidents do not sue the people responsible due to lack of awareness regarding their legal rights. What should you do if you are involved in a carnival accident? As mentioned earlier, carnivals tend to be more prone to accidents due to negligence of the organizers. Despite certain measures taken by the authorities, the number of carnival accidents continue to soar. If you or your family members are involved in an unfortunate accident at a carnival accident, the first thing you need to do is seek immediate medical treatment. As soon as you are done with that, you should contact an experienced and reputable personal injury lawyer to obtain reasonable compensation for your pain and suffering. 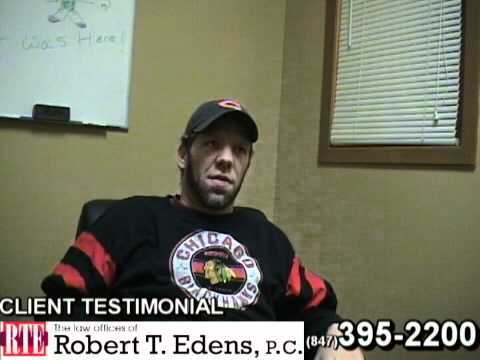 However, in order to do so, you must have a solid claim against the carnival’s management and be able to prove that it was their negligence which resulted in your injury. Therefore, you must gather sufficient evidence to support your claim and present it rationally and reasonably in the court. 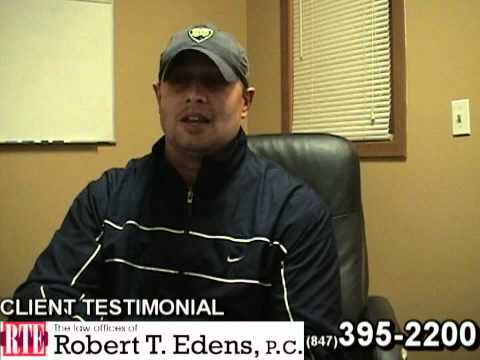 If you want to strengthen your chances to win the case, it is imperative that you hire a professional personal injury lawyer to represent you, especially if your injuries are severe. Empowered by their vast experience and knowledge regarding such accidents, a personal injury lawyer can help you get compensated for all your damages and pain in an expedited timeframe. From collecting evidence to sending out legal notices to the people responsible, a lawyer can help you build your case substantially. 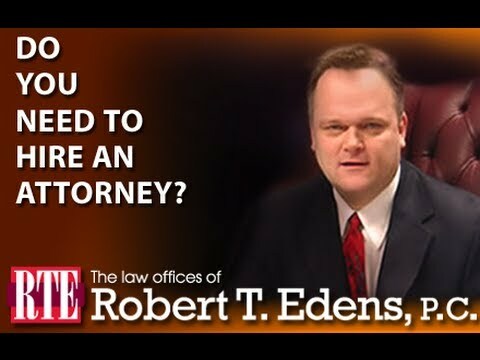 If you were a victim of a carnival accident and wish to schedule a free consultation, contact the offices of Robert Edens at (847) 395-2200 to speak with an experienced personal injury lawyer.